U-He gives you the possibility to preview his new Hive virtual synth before its release on June 2nd. 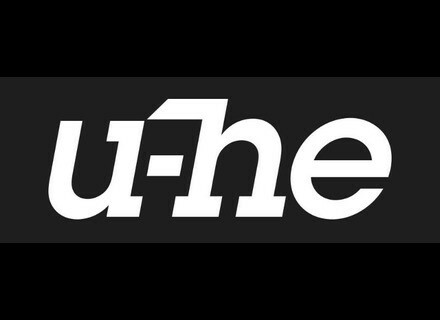 U-He’s new Hive virtual synthesizer is now available in public beta version with a special introductory price. A few weeks ago, U-He posted a teaser to announce his new virtual synthesizer, which name is Hive and details are online. u-he has announced details on the upcoming ZebraHZ, a special version of Zebra.